Want to see all the technologies used by nissanusa.com? Nissan North America, Inc. designs, develops, manufactures, and markets Nissan vehicles in Canada, Mexico, and the United States. It offers various cars, including sedans and coupes, electric cars, sports cars, crossovers and SUVs, minivans and vans, trucks and commercial vehicles, and various accessories. The company also provides automotive financial services. It offers its products through a network of dealers and fleet sales operations. 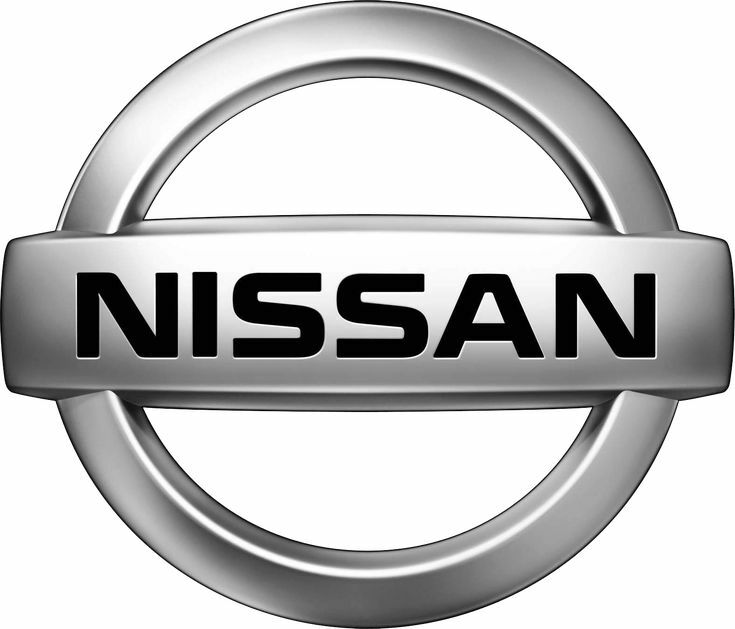 Nissan North America, Inc. was formerly known as Nissan Motor Corporation USA, Inc. and changed its name to Nissan North America, Inc. in January 1999. The company was founded in 1960 and is headquartered in Franklin, Tennessee with production plants in Smyrna and Decherd, Tennessee; and Canton, Mississippi. For a quick look at additional technographic info on nissanusa.com or any domain on the web, download our Chrome Extension. Check out our help article to see how Datanyze Insider can help you.